*Restrictions apply, valid through 3/15. Contact the leasing office for more information. Step up to high-end Lone Star style and comfort at The Gates at Buffalo Ridge Apartments. You’ll live right where you want to be at our luxury apartment community in Haltom City, TX, less than 10 miles from Downtown Fort Worth.  Convenient to Coca-Cola Enterprises, Exxon, and Methodist Hospital, your new one, two, or three bedroom apartment for rent minimizes your commute and maximizes your downtime. Go for a run with the pup on the trails at Buffalo Ridge Park, or swing a club at Iron Horse Golf Course. Good times, good food, and world-class adventures are just steps from your door. Classic elegance and contemporary design combine to create a unique living experience at The Gates at Buffalo Ridge. All the practical elements are built-in, evident in your state-of-the-art kitchen with maple cabinets and energy-efficient appliances. 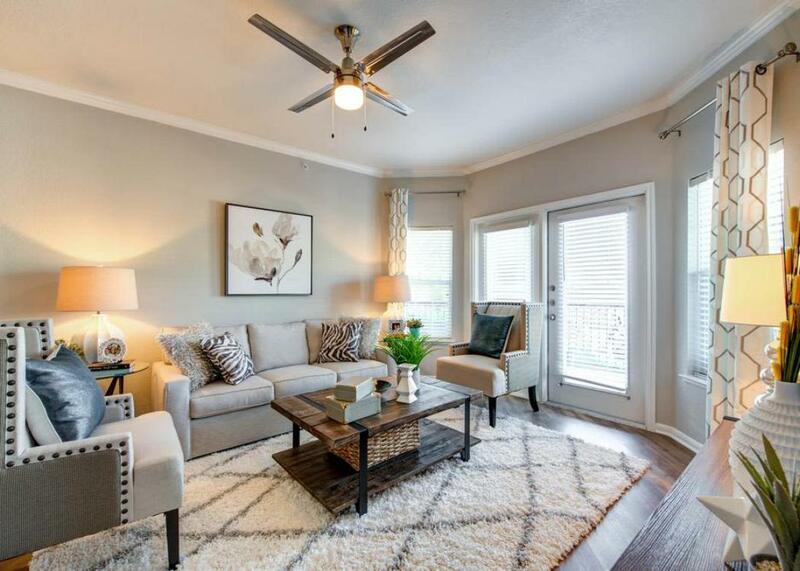 Select apartment homes feature graceful French doors and a cozy wood-burning fireplace. Smart additions include an in-home washer and dryer, handsome built-in computer desk, and intrusion alarms. 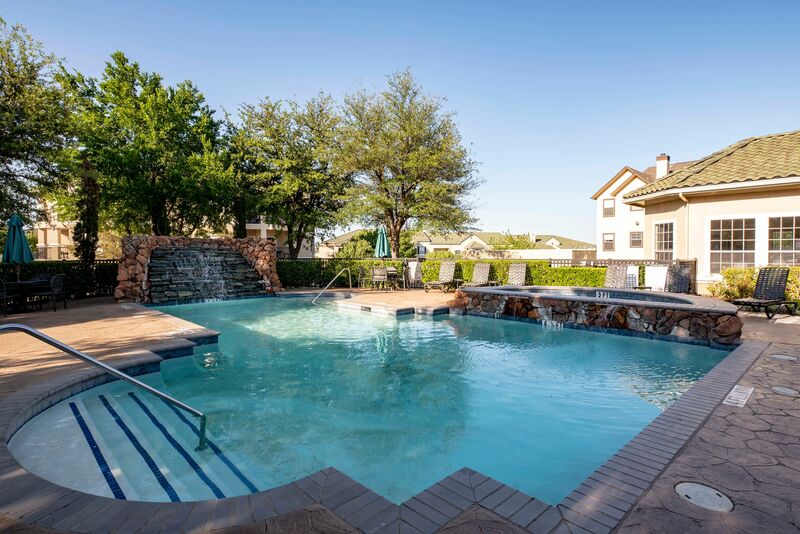 Pleasing to the senses and responsive to your every need, your apartment at The Gates at Buffalo Ridge is your southwest retreat near north Fort Worth, TX. Select from seven unique floor plans at The Gates at Buffalo Ridge, with options for one, two, and three bedroom layouts.  Our pet-friendly apartment homes feature an elegant aesthetic defined by design details including crown molding, sleek energy-efficient appliances, and available 9-foot ceilings. Furnished apartments are available, as well. Along with tremendous employment opportunities along the Alliance corridor and amazing outdoor recreation nearby at Fort Worth Nature Center & Refuge, Haltom City, TX, offers a whole menu of urban and downhome attractions. Visit Fort Worth Stockyards Station for old-time Western fun, or sip a longneck and rack ‘em up at Texas Billiards. From Texas barbecue to fabulous Fort Worth sushi, there’s a dish to please every palate and mood in north Fort Worth. 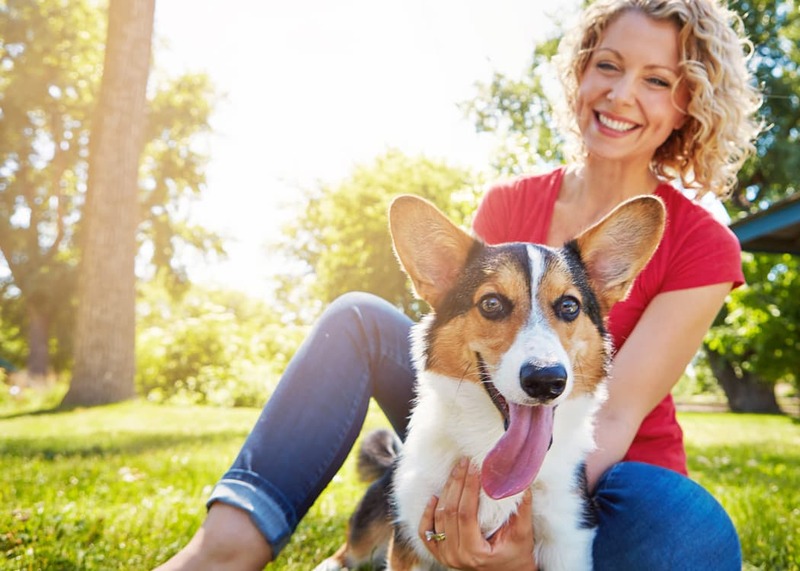 At The Gates at Buffalo Ridge, we completely understand the vital role your pet plays in your life. Bring the whole family!  We welcome you to share your apartment home with up to two pets. We know your cat or dog will feel right at home in the community. Contact the leasing office for all the details regarding our pet policy, fees, monthly pet rent, and breed restrictions.